Hell has broken loose once again! As before, you're the only one who can send the demons back to where they belong. Face 16 challenging levels, divided into 4 distinct episodes with custom monsters, weapons, textures, music and heavy action! 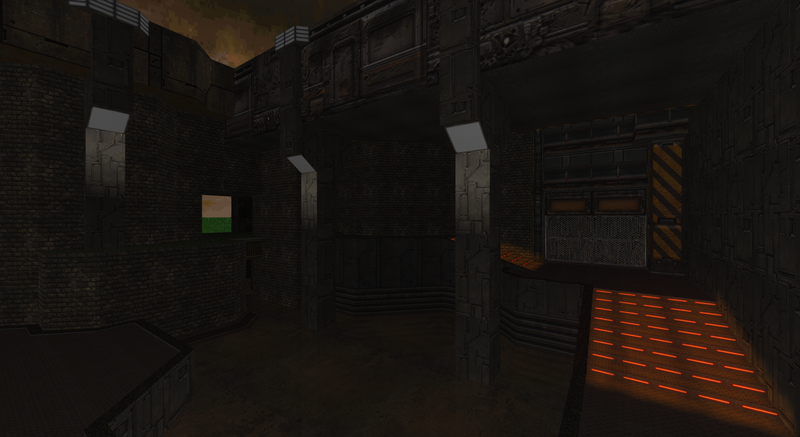 Using GZDoom, you can expect a large amount of features that were never possible with the original game like slopes, scripts, fog, 3D-floors and many more things that will significantly alter the experience you had with the vanilla version of Doom II. I've been making some good progression with the first map of the second episode. I've finally set everything up the way I wanted on my Twitch channel so I can focus on the development of my Doom II project Annie again. During my last live streams, I've made quite some progress and the map is really starting to take shape now. Let me show you what I've been up to lately. I try to find that sweet mix between the standard Doom II textures that are on offer and the new texture pack that I will be using throughout the second episode. It's not easy, I must confess but I really like the new texture set and it definitely sets this episode apart from the first one, which is basically what I was aiming for. The benefit of having separate episodes is that you can experiment more with different styles and looks without worrying about consistency throughout all of the episodes. I've recently uploaded a video with some fast-forwarded level design footage along with some screenshots to give you a good idea where the map stands and what to expect from the layout. 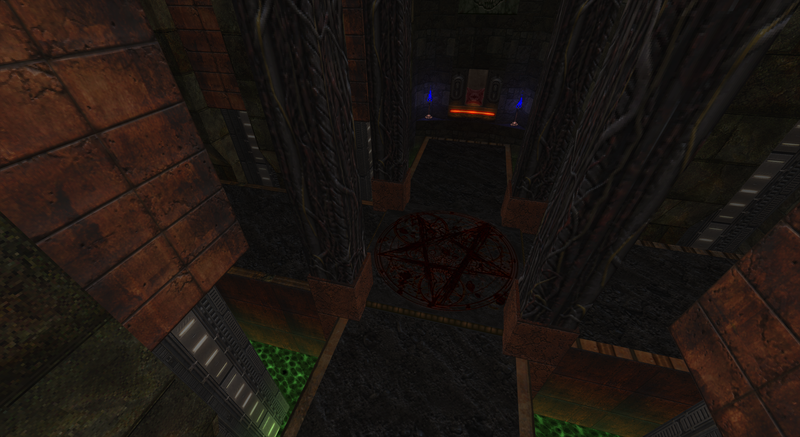 I will be adding custom monsters and weapons at some point but for now, I'd like to focus on completing the map. I'd also like to announce that Zanieon, the author of the beautiful cyberpunk 2614 map for Doom II will be assisting me in the further development of the second episode. In case you don't know what 2614 is all about, I encourage you to check out the video below.